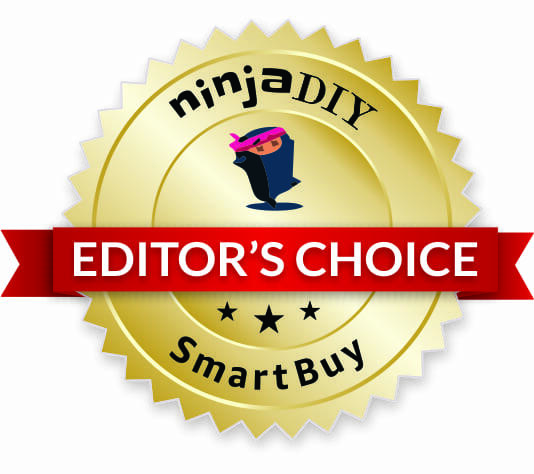 Last Updated:16.12.18 By Adrian B.
Ok ninjas … so you have your tools, even some accessories for your favorite screwdriver … but let me share with you a list of accessories for drill, driver, and screwdriver in case you want to expand your tools arsenal. And this is for either PROS or home improvement DIYers … oh and by the way, if you do have another accessory that you suggest I should add to my list, go ahead and drop me a comment. 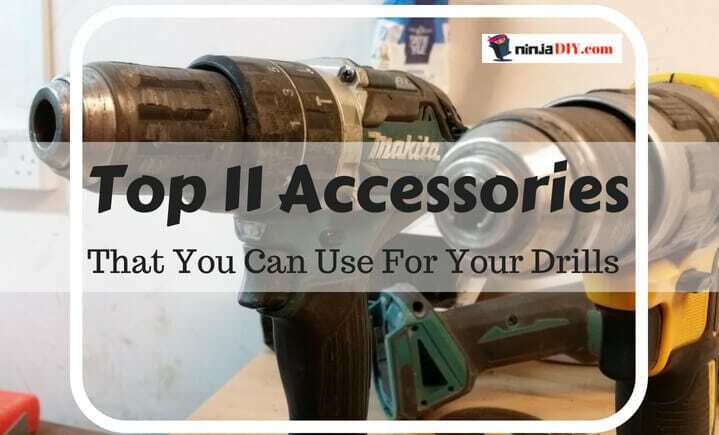 Alright, let’s back to my drill, driver, and screwdriver accessories list and start by talking about the fact that nowadays you find so many cool accessories for your drill. It’s really amazing how far we came with the tools. There is an attachment for a drill for almost any task imaginable. From the normal drill bits to brushes and stone grinding accessories and so much more … I’ll share with you the ones that I most like and maybe you can benefit as well. 1 What Accessories Do I Need For My Drill? 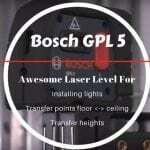 What Accessories Do I Need For My Drill? So, what accessories do you need for your drill?! I'll share with you'll anyway what kind of drills, driver and screwdriver accessories I've used and I liked and you take whatever you like from here. 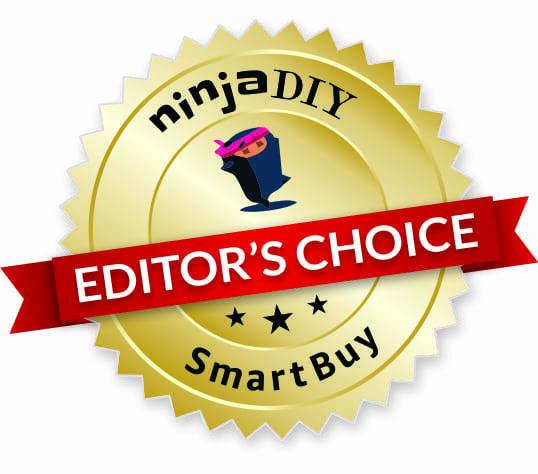 There are no secrets into how to choose screwdriver bits for your tool other than you should make sure that you buy the bits for SCREWDRIVER ... NOT FOR IMPACT DRIVERS or vice-versa. You could actually be fine doing this mistake if you buy bits for impact driver instead of buying bits for a screwdriver because you can actually use some kind of adapter. But If what you have is an impact driver, then ... make sure you buy drill bits with hex shank as this is the only format that impact drivers will fit. BTW ... I have a more in-depth article about the difference between an impact driver and a regular drill, make sure to check it out! Please don't laugh, I know it's funny ... but I didn't know! So make sure you use the right drill bit when making holes. I'll leave you some examples here anyway. I've put only the ones for metal ... remember to look for the ones specific to your project. Here, again you have so many different options. There are a lot of things you can do with a brush attached to your drill. What would you use the scrubbing pads for?! Perfect attachment to use after you have finished a project. We all know that any building project is messy. This would help you clean a variety of surfaces in no time. This is a very awesome drill attachment. It can be extremely useful where you don't have enough room to realize the drilling operation. It could be between two studs, it could somewhere very close to a wall. You get the point ... wherever the drill doesn't fit, you will use the right angle drill bit. Why this is a very good drill attachment?! Because it will help you carry out jobs where you don't have enough space for a drill. IT SAVES YOU MONEY...because buying this drill bit attachment will save you from buying a right angle drill tool. Have a look around, there are a couple of models out there...one that people mentioned a lot is the DEWALT DWARA100 Right Angle Attachment. ...is that you simply can not buy any attachment that says:"Paint and mud mixer"! YOU NEED TO MAKE SURE IS FOR DRILLS!!! What I did, I bought a paddle to mix some plasterboard joint compound ... but it did not fit the drill. It was for what they call a compound mixer. If you don't know what that is ... here's a link to Amazon to see some pictures. Again, I'm asking you not to laugh 🙂 ... everyday learning from my mistakes. I'm sharing this here so you guys (beginners in the home improvement and DIY) might learn and don't do the same. This is a very cheap drill accessory that I recommend you have in your toolbox. Trust me, it will always come in handy. Just like the right angle bit, the flexible extension will allow you to screw and screw bolts and screws in awkward areas and very tight places. Last time I have used this one was a few months back when I needed to take out my WC seat. The cistern was screwed into the wall so the only way I could get out those screws ... was using a flexible extension. There is not too much to say about this one really ... so I'll leave you a picture with one of these extensions in case you want to check them want. It's really efficient to have a magnetic wristband, it saves a lot of time to go up and down, forth and back everytime you need screws or a different bit for the job. Now, these two drill accessories I want to put them on the list for your convenience and commodity. It's really annoying to keep putting down the tool, pick it up again ... put it down ... AHH, I HATE THAT! So what I've found is that having a drill holster or a drill belt hook to hang your impact driver or screw gun and pick it up again as needed, it's a time-saver!!! There are so many options out there. You can't go wrong with this. And as with most of the accessories that I've shared with you so far ... there are not expensive at all. How many times you droved a screw until you could not bring it back out because you've damaged it?! Yes ... I did that as well. This, most of the times it happens because of the low-quality screws that we are using. They are too soft. There many other reasons as well like maybe you didn't use the right size drill bit or we use an impact driver when in reality using a hand screwdriver would be more than enough. This is one of the best accessories for drills that I've seen, and for the reasons above mentioned I do 100% recommend you to have one of these in your toolbox. The universal socket you can use it to remove or unscrew all kind of old/rusty and stubborn bolts. It is not a tool that I would recommend you to use day in day out with your drill. It's perfect for what I've said above ... but not for daily use. For example, you would not want to use this drill attachment if you are working on the roof and need to drill hundreds of bolts or screws. hex nut, screw eye, hook, tension screw and bolt head. How many of these drill, driver and screwdriver accessories have you used guys? I have used all of them, mostly at home doing home improvement DIY, and it's so great to have all these tools at hand. ☛ Before I forget ... are you a Makita fan? I've heard many colleagues in the industry asking this question: Does Makita have a jobsite radio that charges batteries? Check out the article if you are curious as well about that. 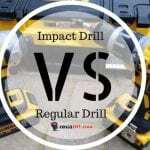 Impact Drill VS Regular Drill | Can I Use An Impact Driver As A Drill?